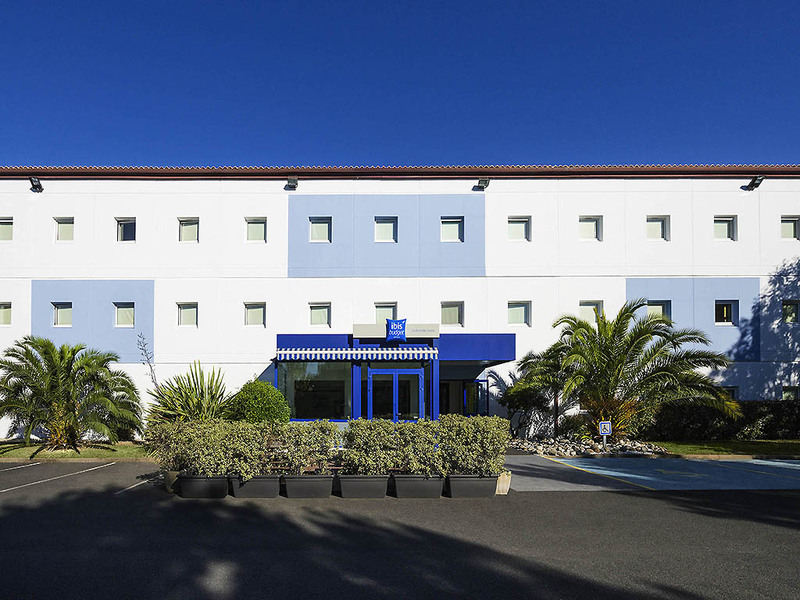 The ibis budget La Rochelle, formerly Etap Hotel, boasts an ideal location just a 10 minute walk from the Old Port and the town center; the train station and the exhibition center are 984 yds (900 m) away. The bus network makes the Ile de Ré beaches easil y accessible from the town. This economy hotel offers rooms for 1, 2 or 3 people with free WIFI, free car park and paying enclosed car park (EUR 4, reserve at reception).